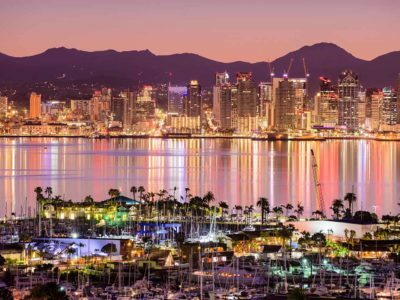 Longing to see the biggest strip of beachfront around, or the longest pier on the Pacific coast? 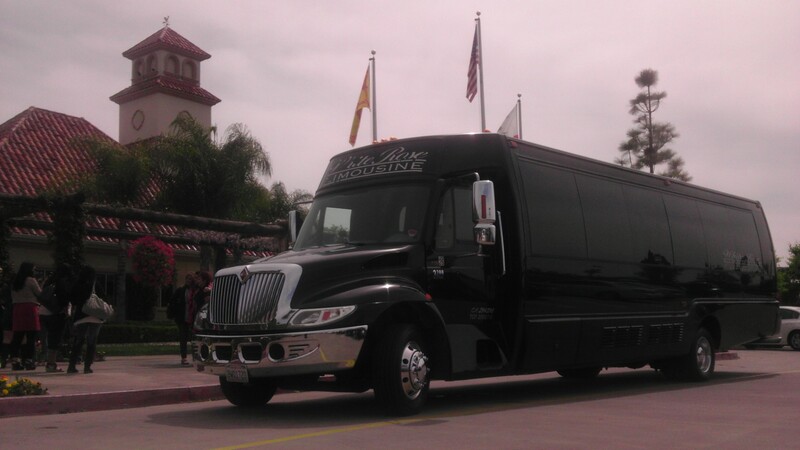 Rent a party bus, pack all your friends, and head out to Oceanside. 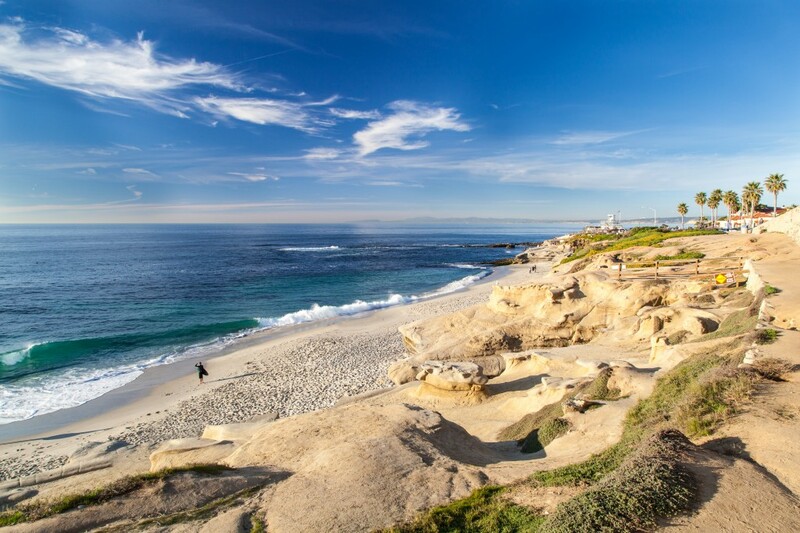 You can spend the day touring the California Surf Museum and playing at the beach. There are lots of restaurants where beach attire would be welcomed. The beauty of traveling with White Rose Limo is not having to sweat the details. Our smallest party bus seats 30 comfortably, giving you plenty of room for a smaller group as well. With a fully-stocked bar, sound system, and televisions throughout you’ll ride in comfort and with all the entertainment you could want. 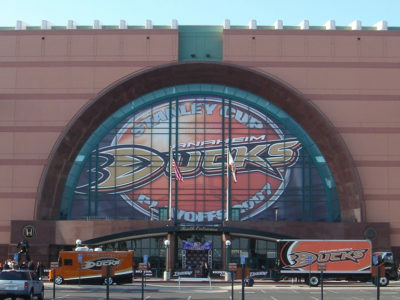 We handle the traffic, the parking and getting you to and from your destinations. If the beach scene isn’t for you, you might like to take a stroll through history by visiting the renowned Old Mission San Luis Rey de Francia, a beautifully kept historic mission and retreat located in Oceanside. Stroll through historic buildings and the cemetery while learning a little about early California history. 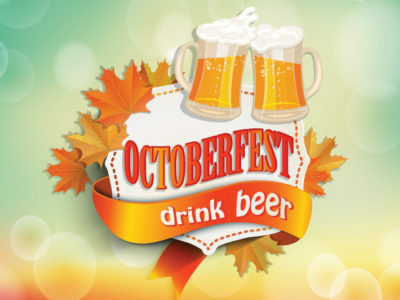 This would make a great day trip for groups of all ages. Extend your day trip by taking in a musical event at the Amphitheater or simply spend the evening wandering through the main shopping district and restaurants. 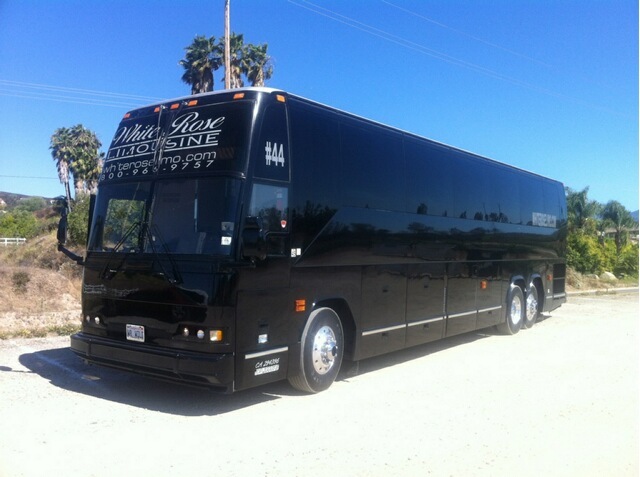 Our party bus rentals are designed to give you a memorable experience; our driver can take you to multiple destinations and will stay nearby should you want to change plans. 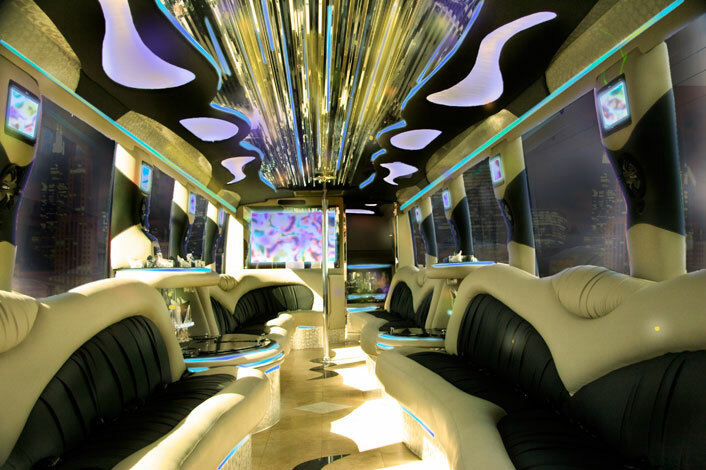 We offer professionally trained drivers, luxury party buses, split payment options and reasonable prices. 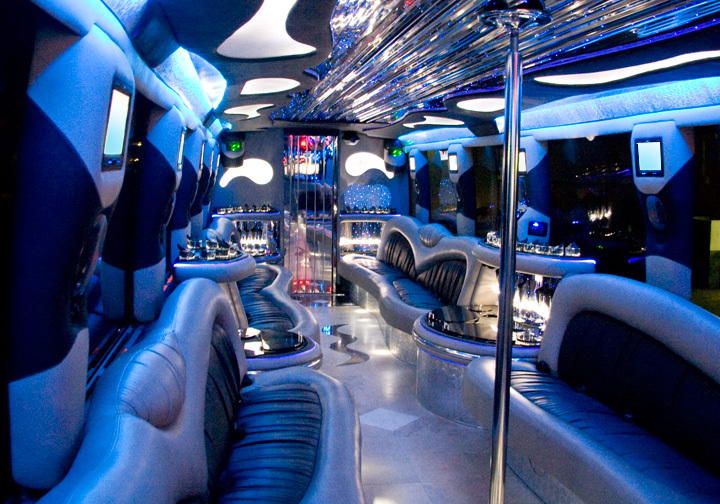 Contact our office for information about party bus rentals to Oceanside for you next day trip.